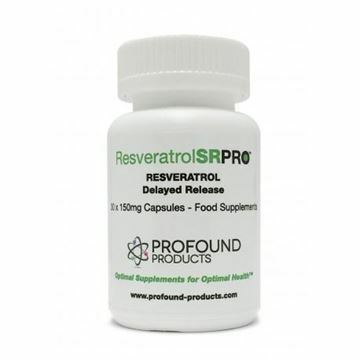 Resveratrol Pro - packed with ingredients making it more effective at boosting the immune system, preserving heart health and slowing aging, than resveratrol alone. Contains catechin (EGCG), quercetin, and vitamin E plus antioxidant, resveratrol. Combined with extract of green tea and apple skin provides defence against coronary heart disease and blood clots.